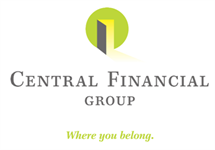 Jamie started with Central Financial Group in April 2014, and has licenses in property, casualty, life and health insurance. Jamie works as a customer service representative and administrative assistant in the life insurance and investment department of our Algona location. She is an Algona native and resides just out of town with her husband, Damon and their two boys, Jagger and Javelin.